WASHINGTON — Lockheed Martin and Rockwell Collins have been awarded contracts to continue development of an airborne command-and-control system that makes it possible for the U.S. Air Force to launch an intercontinental ballistic missile even if launch control centers on the ground are destroyed. On Tuesday, the Air Force announced it had given Lockheed an $81 million contract and Rockwell a $76 million contract for the technology maturation and risk reduction phase of the Airborne Launch Control System Replacement. That program, also known as ALCS-R, will support ICBM operations until 2075, meaning it will work with both the current Minuteman III system and its eventual replacement, the Ground Based Strategic Deterrent, which will come online in the late 2020s. The Air Force fielded an ALCS capability in the late 1960s to make moot the Soviet Union’s ability to decapitate the ICBM force by destroying the United States’ command-and-control, or C2, facilities. The thought process was thus: Even if an attack were to wipe out the ground-based launch-control centers, those ICBMs would remain ready to launch in many circumstances, and an aircraft equipped with the ALCS system could fly overhead and give the command. Today, the U.S. military operates 16 E-6B aircraft equipped with the ALCS system, as well as one plane used for integration and lab testing. 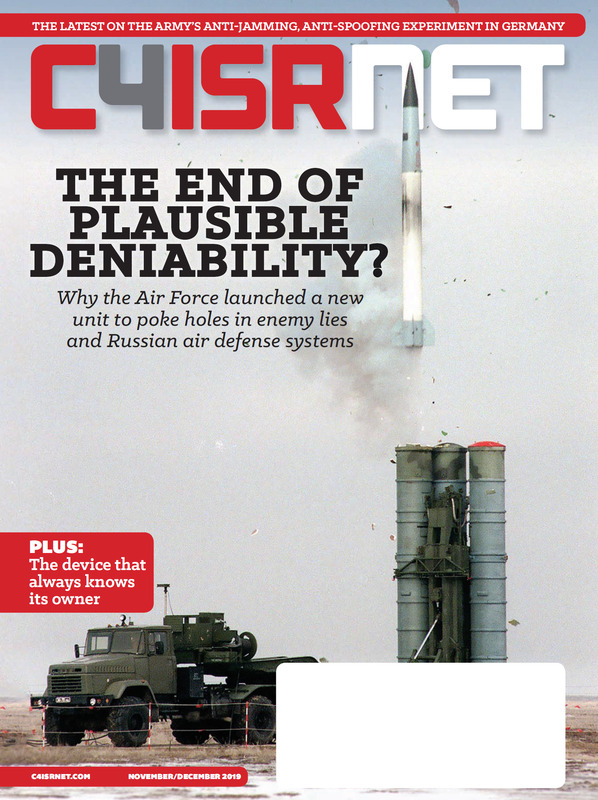 The E-6Bs are owned and flown by the Navy, while an on-board Air Force crew is tasked with providing a mobile C2 capability for the ICBM enterprise. 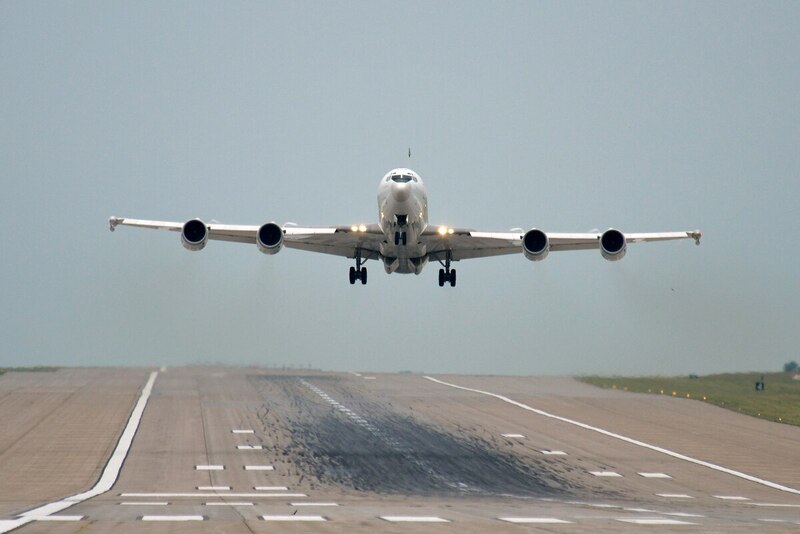 During ALCS-R, the Air Force intends to replace all of the airborne mission equipment on the E-6Bs as well as ground-based radios in 450 launch-control centers, which haven’t been updated since the 1960s, said an Air Force official with knowledge of the program. According to a May 2015 request for information, most of the legacy ALCS equipment dates from the 1980s and was developed for the EC-135 aircraft that has since been retired. It also encrypts information using a U.S. National Security Agency system that will soon become obsolete. During the technology maturation and risk reduction phase, Lockheed and Rockwell will be responsible for completing an ALCS-R preliminary design and create a “fully functional prototype,” according to the contract announcement. The service will downselect to a single competitor in the first quarter of fiscal 2021 for the engineering, manufacturing and development stage of the program, an Air Force official told Defense News. In the FY18 budget, the Air Force requested $78.5 million for the ALCS-R effort. Almost $66 million was appropriated for FY17 expenses. The ALCS-R program does not entail modifying the E-6B or selecting a new aircraft to house the airborne launch capability. Earlier this year, Gen. John Hyten, head of U.S. Strategic Command, told Congress that the E-6Bs are planned to fly until 2038, but that he has already directed the Navy to begin working with the Air Force on a replacement that could support the requirements of both services. The nuclear command and control aircraft will need to be replaced by 2038.